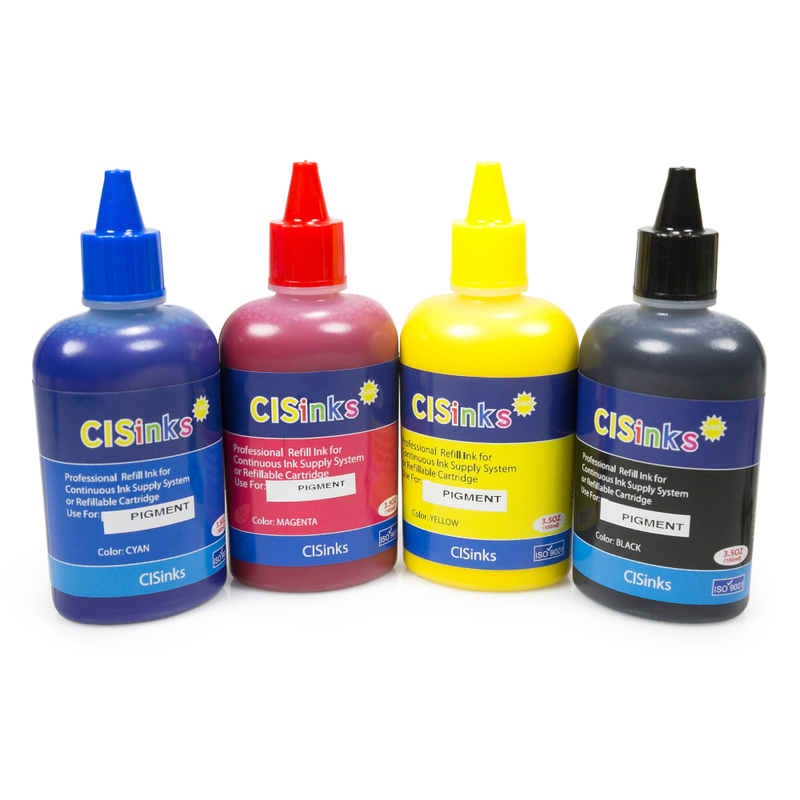 - High quality pigment ink yields exceptional print result at a lowest cost! Only use in Refillable Ink Cartridges or Continuous Ink Supply Systems. Not for OEM Products.